Legacy Red (Cabernet Merlot blend) 2011: $12.50 per bottle with half case discount $11.25 with case discount $10.00. 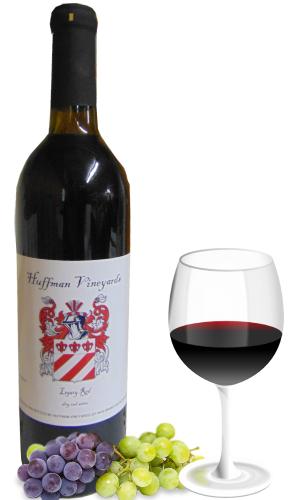 Full bodied, lightly oaked, richness of dired plums, cherries and grapes from start to finish. Ages well.